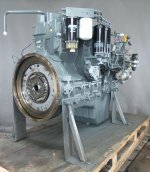 We have reconditioned in our company engine of Perkins 1004-40T. 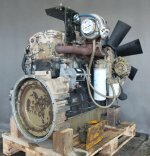 We have reconditioned in our company engine of Deutz BF4M1013. 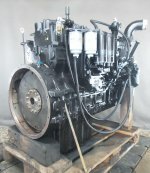 We have reconditioned in our company engine of Deutz BF6M1015. We have reconditioned in our company engine of Liebherr D 9406 TI A3. We have reconditioned in our company engine of Liebherr D 934 L A6. 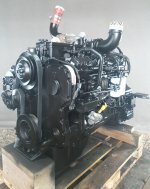 We have reconditioned in our company engine of Cummins QSC8.3. We have reconditioned in our company engine of Liebherr D 906 TB. We have reconditioned in our company engine of Mercedes OM 422. 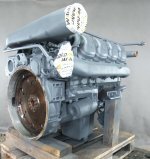 We have reconditioned in our company engine of Volvo TD122. We have reconditioned in our company engine of Liebherr D926. 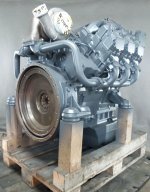 We have reconditioned in our company engine of Deutz TCD 2015 V08. 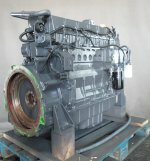 We have reconditioned in our company engine of Deutz BF4M2012. 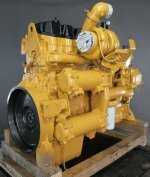 We have reconditioned in our company engine of Caterpillar C15. We have reconditioned in our company engine of Perkins 1006-6T. 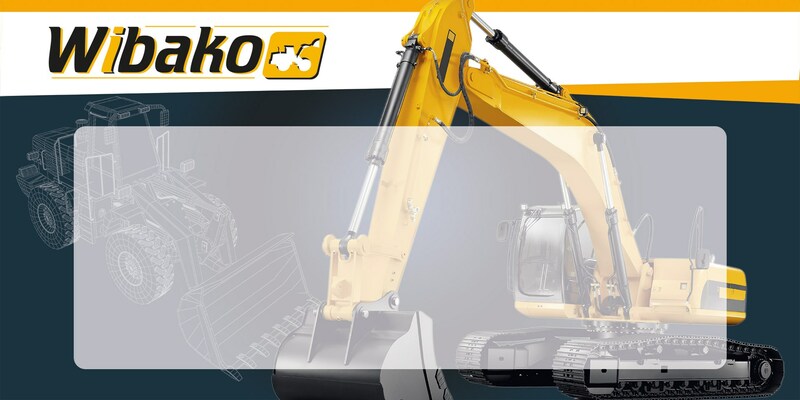 We have reconditioned in our company engine of Liebherr D924 TI-E A2. 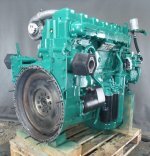 We have reconditioned in our company engine of Deutz BF6M1013. We have reconditioned in our company engine of Liebherr D926 TI-E.
We have reconditioned in our company engine of Liebherr D936 L A6. We have reconditioned in our company engine of Liebherr D9408 TI-E A4.